Thorncroft Inn is a romantic, secluded, first class, exclusively couples oriented, fourteen-room country inn situation in three restored buildings on 2 1/2 acres of landscaped treed grounds, one block from the ocean in an area of summer estates on the island of Martha's Vineyard. The inn is a first class property, have received a Four Diamond Award from the American Automobile Associated for 16 consecutive years. The inn specializes in honeymoons, anniversaries, engagements, birthdays, elopements or any romantic getaway for which Martha's Vineyard Island is the ideal setting. 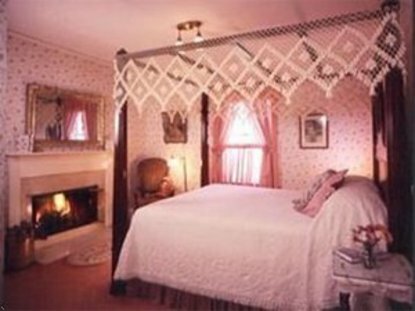 Named "Best BandB in America" for 2005 by Inn Traveler Magazine.